Now click on Save to update the changes and click on 'Activation State' to make sure it is activated on the managed server. 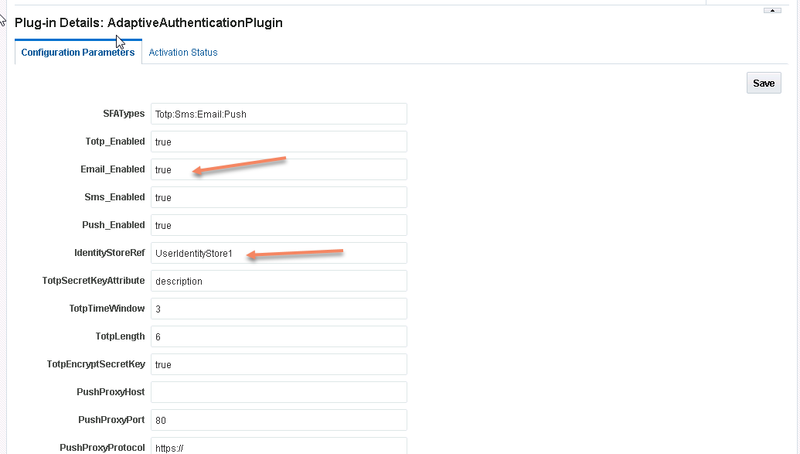 Note: In this step, there might be issue sometimes in activating this Plugin . Reported error message would be ''Action failed due to inconsistent status of plugin in different managed servers". Refer to my other post on the fix for this issue. 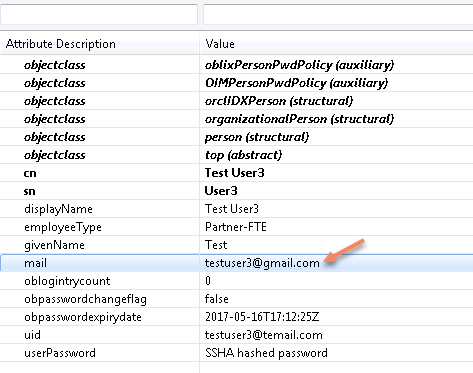 Search for authentication policy that protected the our sample html file. 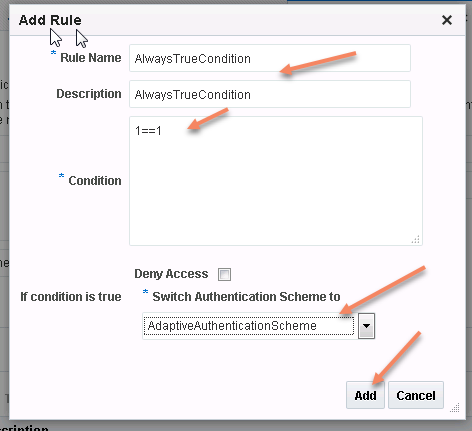 This is the step where we redirect the user to additional authentication by configuring the below rule which always evaluates to true. Add the rule as shown below and click on 'Add' to apply this rule. 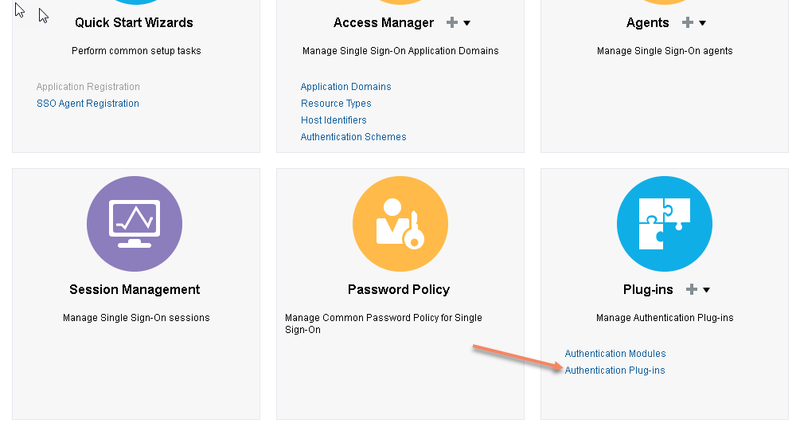 Click on Apply to save this updated authentication policy. Now we have completed the configurations and lets validate the scenario. Lets make sure we have a user profile in OUD with mail populated with a valid email. 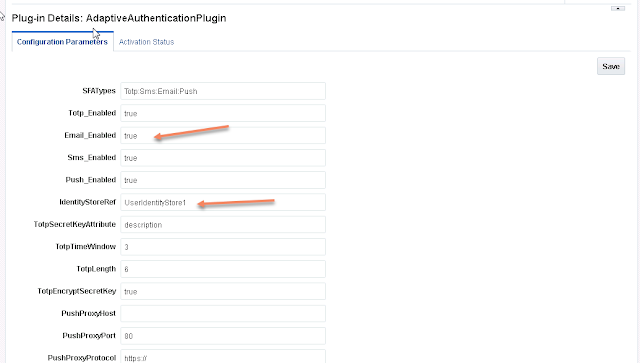 Authenticate with username and password which is initial authentication step. You can also refer to following links in case of any issues mentioned in below links. 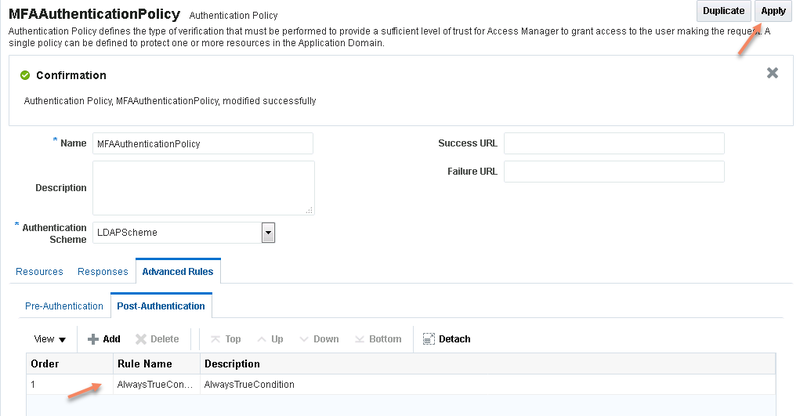 In this post, We are going to look the Adaptive authentication service that was introduced in the latest version of OAM Patch Set-3. 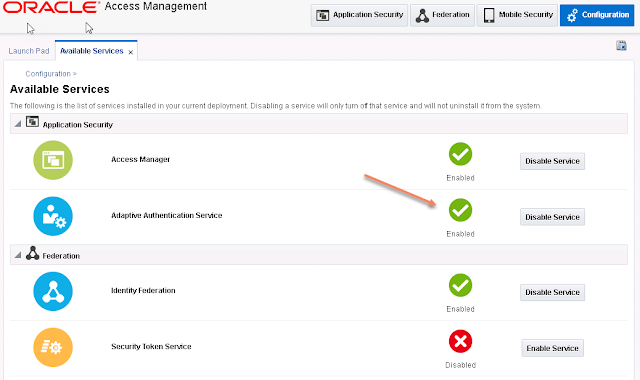 Earlier to OAM 11gR2 PS3 version, multi factor authentication/step-up authentication for an application can be configured with the help of Oracle Adaptive Access manager which is separate component from Oracle Access Management suite or by going through approach of customizing the authentication flow. 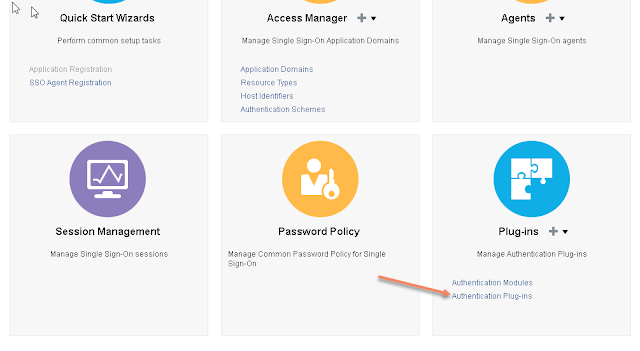 But you no longer need to install OAAM or go through customization effort to achieve the requirement of multi factor authentication. 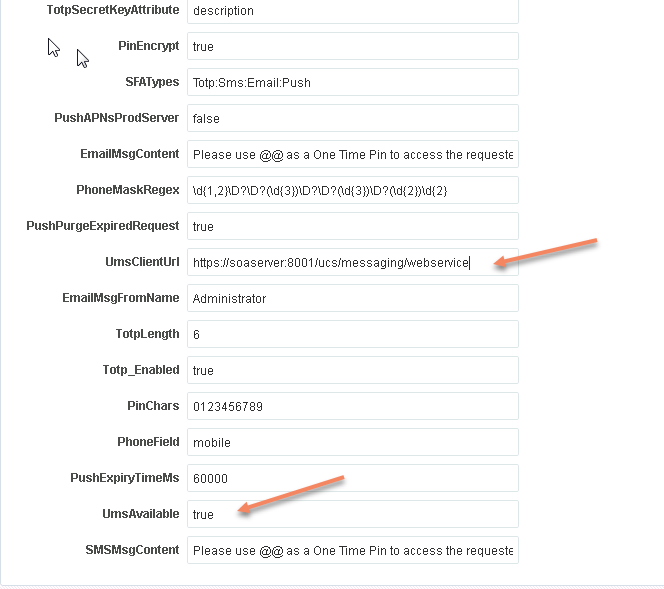 In OAM PS3, Adaptive authentication service provides this second factor authentication possibilities in various ways as mentioned below. 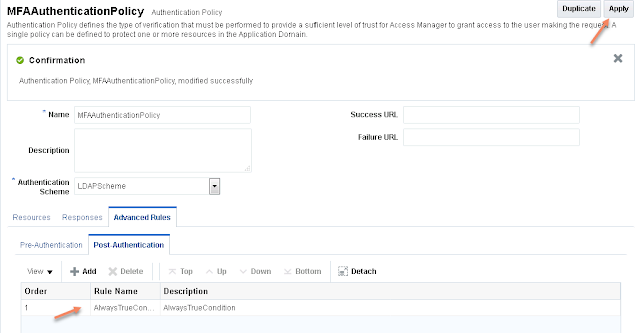 However you will have to make use of Oracle adaptive access manager(OAAM) for various other features like Risk analysis, Fraud prevention, KBA and many others. 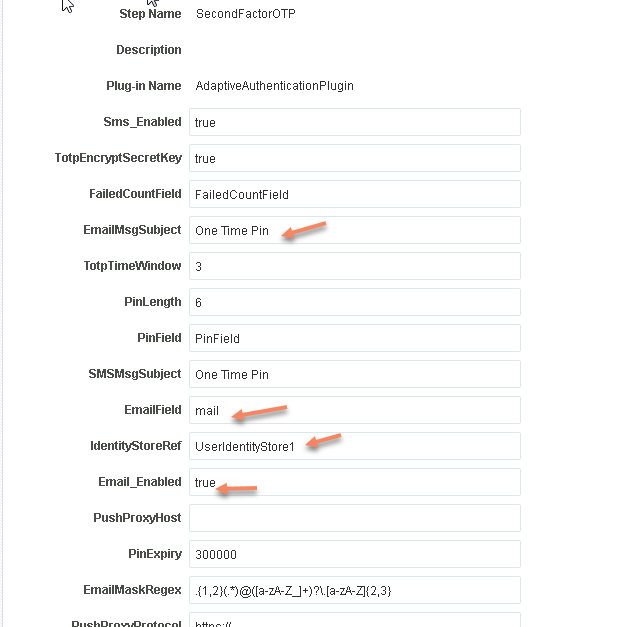 In today's post, we are going to cover the implementation steps for enabling OTP through email. 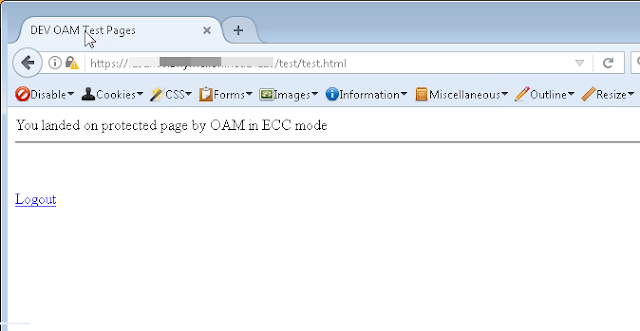 IdentityStoreRef: Name of UserIdentityStore configured in OAM as authentication repository.